Here’s How Sonam Kapoor’s In-Laws Reacted On Her Bold Scenes In VDWTheFilm! The much-awaited film of the year, Veere Di Wedding is all set to hit the theatres on June 01, 2018. 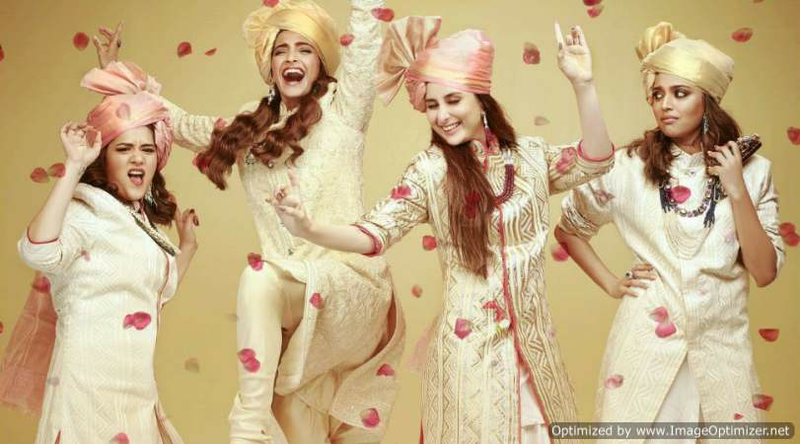 The film features Sonam Kapoor, Kareena Kapoor Khan, Swara Bhasker and Shikha Talsania in the lead roles. Kareena and Sonam who have been real life friends for the longest will be seen starring in a film together for the first time. 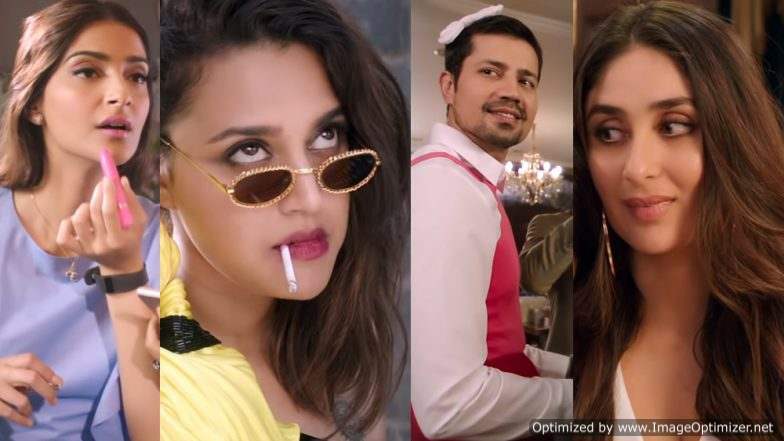 The film has not yet released but the audience’s response towards the songs of the film and the trailer is enough to judge that it’ll do well at the box-office. 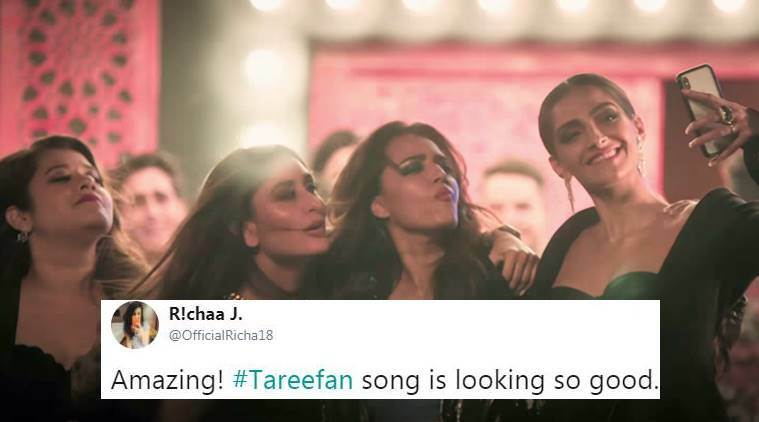 Earlier, during the music launch of the film, Kareena and Sonam even revealed their hubby’s reaction after watching their respective wife’s super hot looks in the song Taarefan. Talking about Saif’s reaction to her appearance in the song, Kareena had said, “Actually, I don’t think I can say that in public”. While Sonam, who recently got married to her longtime beau Anand Ahuja unveiled that “Baby, you look so hot!” was Anand’s first reaction on seeing her in Tareefan. 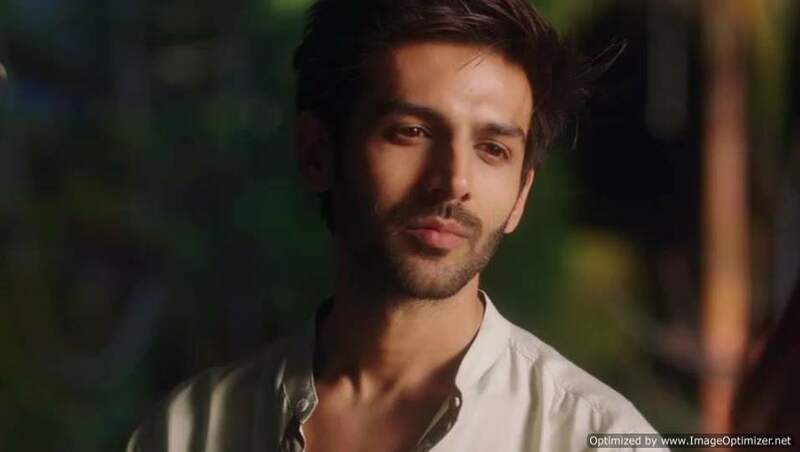 Next story Location Of These 5 Bollywood Movies Is Not Real..See Inside.